Product #60527 | SKU 1-157 | 0.0 (no ratings yet) Thanks for your rating! A replacement piece for the Single Axis Record Trigger for the RED Epic. The Cinegears Power Cable for RED Epic Camera Record Trigger (2'/60cm) is a replacement piece for the Single Axis Record Trigger for the RED Epic. 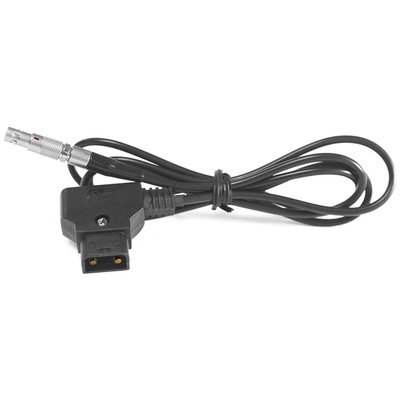 With a D-Tap connector on one end and a LEMO connector on the other, this cable allows you to power the trigger from a power source offering a D-Tap connection.